Join us on Tuesday, June 27 from 5:30p-7:00p at Art Mart as we unveil the sculptures that could make their way to the Champaign-Urbana area this year! 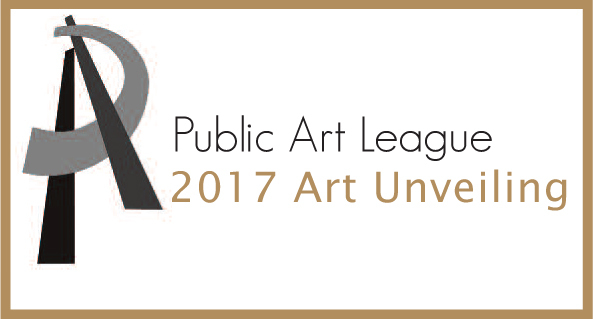 Artists from all over the country have submitted their entries and you will get a chance to see the wonderful pieces that have been selected for installation. Hors d’oeuvres Provided. Beer & Wine Available (Cash Bar).